King Louie's Isn't Just For Stroller Strides! King Louie's Sports Center is a Strides favorite for many of you but there are SO many more activities that go on in this amazing space. Let us fill you in on what you might be missing out on! KLSC is a climate controlled facility consisting of two indoor turfed fields and turfed training areas. It is also home for EDGE Sports Performance, ProRehab and L4 Lacrosse. KLSC can host corporate meetings, civic functions and private parties in their meeting and party rooms located on a large mezzanine overlooking one of their athletic fields. If you've never stepped inside, you will be blown away by how clean and accommodating the building is. You can tell that they take pride in their location and it shows. 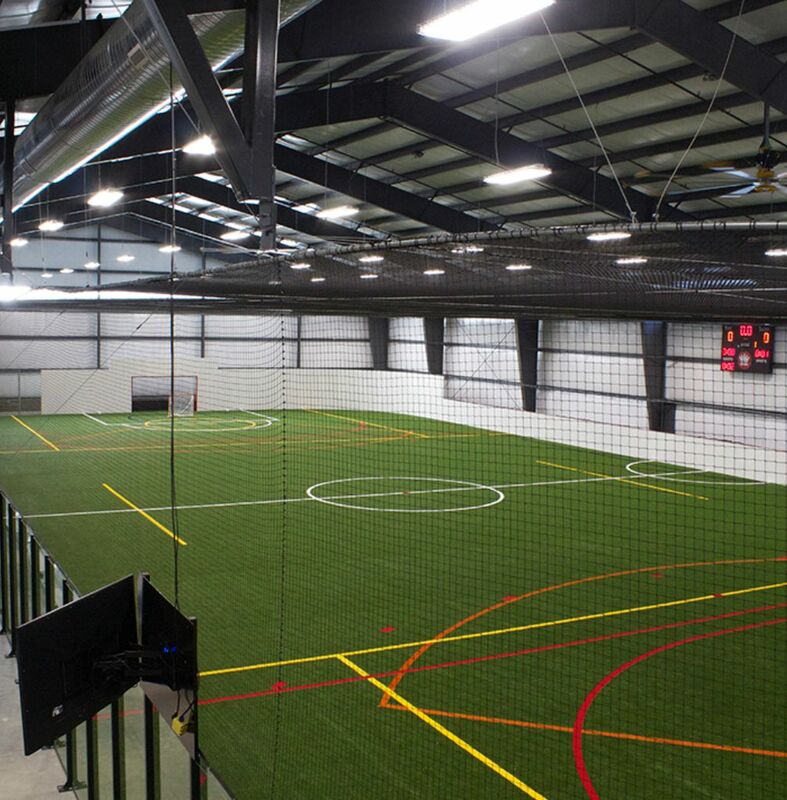 In addition to their impressive indoor areas, KLSC offers two full sized outdoor synthetic turf fields that have lighting for evening events! KLSC offers a wide variety of sport camps and training which including lacrosse, soccer, flag football and field hockey. They offer activities for a variety of ages and interests. Check out their webpage to see what programs are currently available!